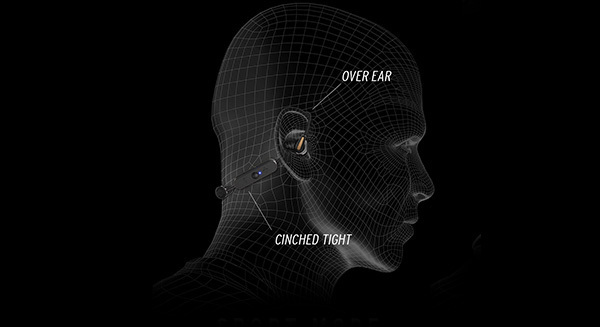 We took the most comfortable headphones on the planet and designed them to move with you. 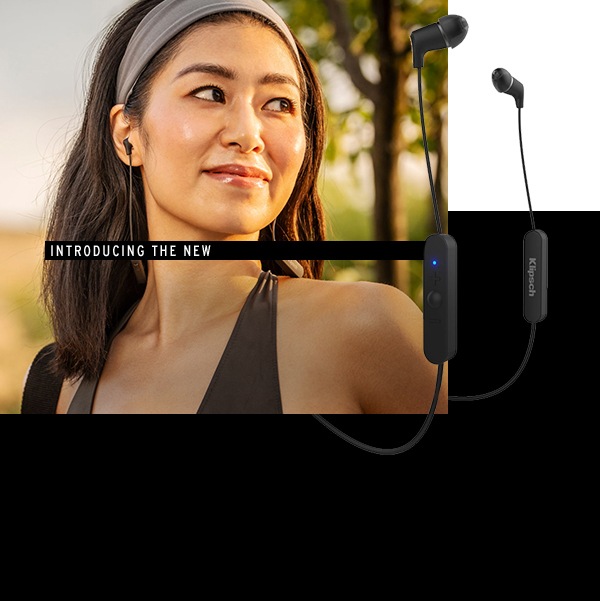 We redesigned the most comfortable headphones on the planet to create the ultimate listening experience for an unplugged, active lifestyle. Anatomically designed to sit comfortably inside the ear canal, these soft oval silicon tips reduce ear fatigue and provide an amazing seal for excellent noise isolation and bass response. 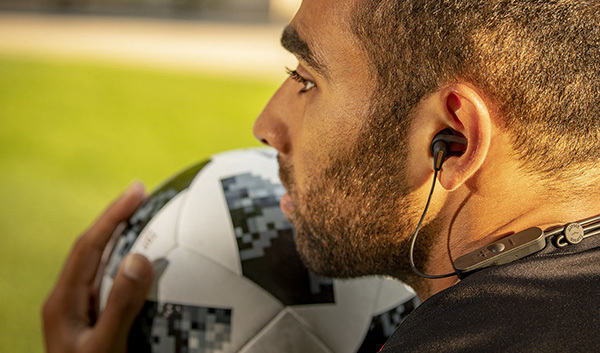 With aptX and AAC high quality codecs, the signal is as good as wired with no delay during video playback. 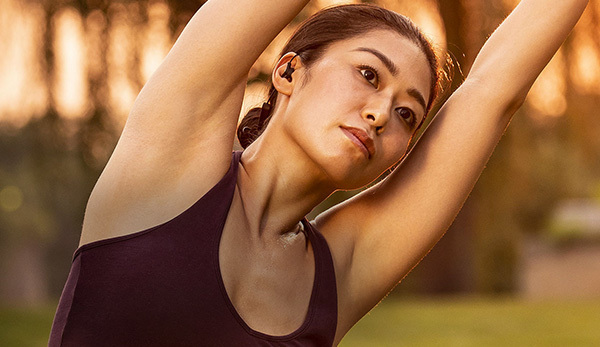 The R5 Wireless headphones also support multi-point pairing, so you can pair two devices at once. 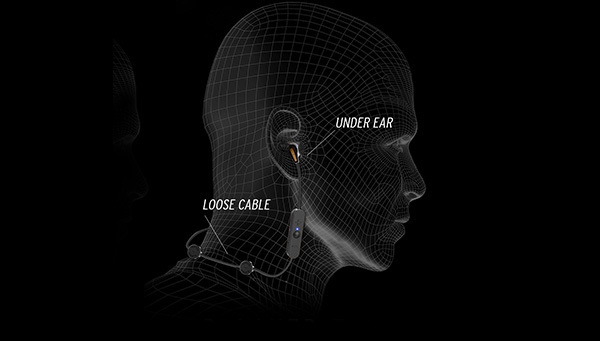 The R5 Wireless headphones include two cinch pieces to customize the cable to your desired length. 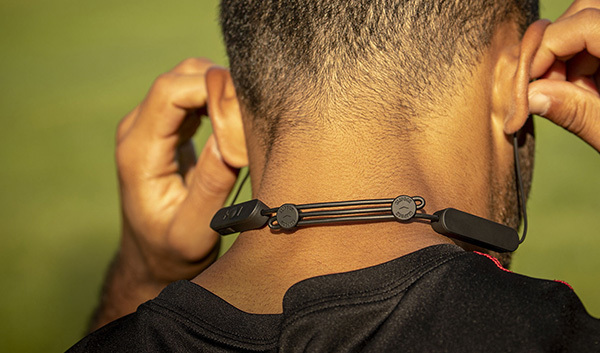 The R5 Wireless headphones use a single lithium ion battery to deliver over eight hours of listening to music and taking calls. We’ve been making customers happy since 1946. That’s no accident.